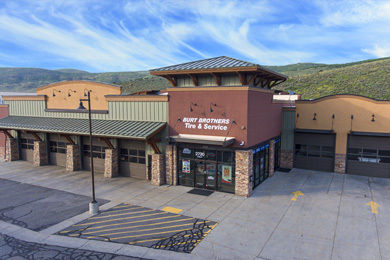 Since 1996, the expert team at Burt Brothers Tire and Service in Park City, Utah has worked to keep its customers safe and secure on the road. 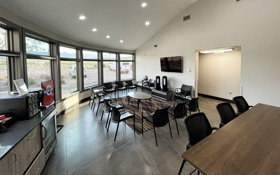 For us, providing great tires, outstanding auto repair & servicing, and unmatched customer service isn't just about business—it's about giving our best to you and your family every day. 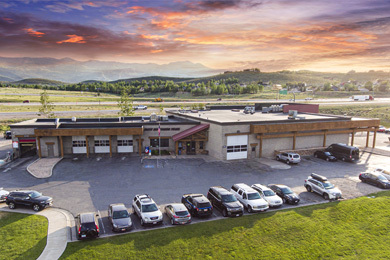 With 2 locations to serve you, Burt Brothers provides quick access to quality auto repair and tires in the Park City, Kamas, Summit Park, and Heber City areas. 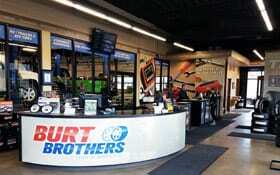 So stop by to see us or schedule an appointment online and let us show you what it means to do it better.